New. 2010. Paperback. 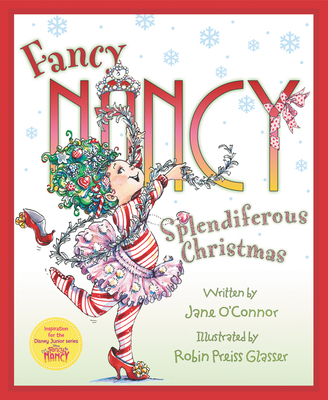 Fancy Nancy is back in this sparkly festive new story from Jane O'Connor and Robin Preiss Glasser. Illustrator(s): Preiss Glasser, Robin. Num Pages: 32 pages. BIC Classification: YBC. Dimension: 280 x 233 x 6. Weight in Grams: 206......We ship daily from our Bookshop. Glasser, Robin Preiss. New. Glued binding. 32 p. Fancy Nancy . Includes illustrations. Intended for a juvenile audience.